The United Nations General Assembly has approved the establishment of a new United Nations office of counter terrorism to aid member states in implementing UN’s global counter-terrorism strategy. NASA has reported that May 2017 was the second hottest month in 137 years when the modern record keeping of average global temperatures started. May 2016 is the hottest month on record with 0.93 degrees Celsius warmer than the mean May temperature. China has successfully launched its first X-ray space telescope to study black holes, pulsars and gamma-ray bursts. The Telescopes is called Insight and was launched from Jiuquan Satellite Launch Center in Gobi Desert. India has been re-elected to the United National Economic and Social Council, being one of the 18 nations to win the election. However, Pakistan lost out after receiving just 1 vote. ECOSOC has a total of 54 members who are elected by the General Assembly for overlapping 3-year terms. Out of 54, 14 seats are for African countries, 11 to Asia, 6 to East Europe, 10 to Latin America and Caribbean and 13 to Western European countries and others. According to the Global Innovation Index rankings, India is ranked 60 in 2017, improving its position from 66 in 2016. The 3 most innovative countries are 1- Switzerland, 2- Sweden and 3- Netherlands. After the Supreme Court upheld Section 139AA of the Income Tax Act, 1961 that requires entering Aadhaar number while applying for PAN card and applying income tax returns, the government has made Aadhaar mandatory for opening bank accounts and for engaging in transactions above Rs. 50,000. Also, the government has directed all existing bank account holders to link the accounts to their Aadhaar number by December 31, 2017. Ministry of Health and Family Welfare has launched the Intensified Diarrhea Control Fortnight to increase attempts to reduce child deaths due to the illness. Jagat Prakash Nadda is the Minister of Health and Family Welfare in India. Reserve Bank of India has put Central Bank of India under Prompt Corrective Action that restricts banking activities such as lending, hiring and expanding branches as there was negative return of assets and high ratio of bad loans. PCAs have been activated for IDBI Bank, UCO Bank, DENA Bank and Indian Overseas Bank as well. 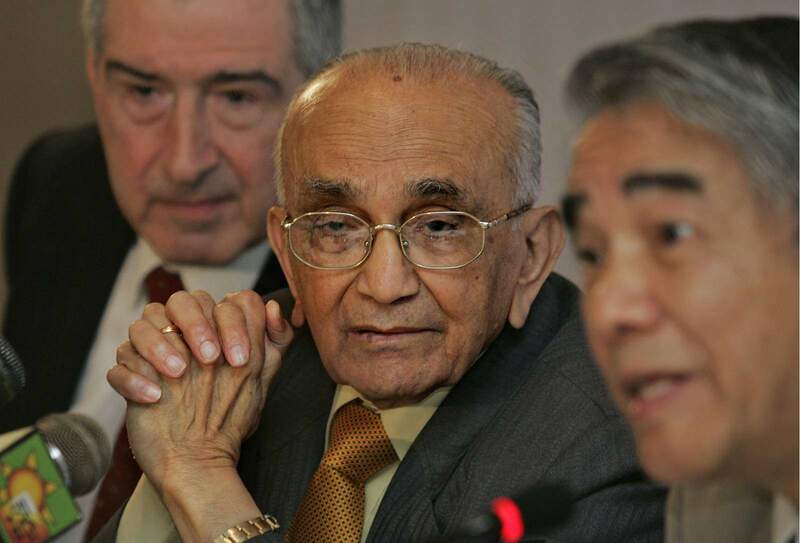 Former Chief Justice of India, Prafullachandra Natwarlal Bhagwati passed away at the age of 95. He is most famously known for the introducing the concepts of Public Interest Litigation and absolute liability. One of the landmark judgments given by him was in the Maneka Gandhi passport impounding case of 1978. He was the 17th Chief Justice of India. Israeli author David Grossman has won the Man Booker International Prize 2017 for his novel A Horse Walks Into a Bar. The novel is about a failing standup comic and his final performance. 1. Which month is currently the hottest month in 137 years? 2. How many members does UNECOSOC have? 3. What is the full form of PIL? 4. What is India’s rank in the Global Innovation Index 2017? 5. What is the name of China’s first X-ray space telescope to study black holes etc.? The Man Booker International Prize winner 2017, David Grossman, belongs to which country? thanks a lot! The tests are really helpful.